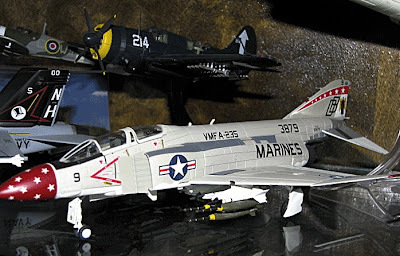 Hobby Master of Hong Kong makes a wide and expanding range of diecast models, of both aviation and military armour subjects. 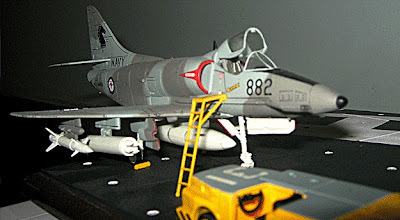 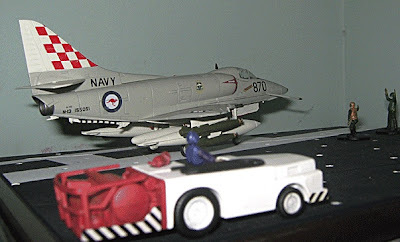 The aircraft in particular hit a sweet spot, with sizes that range in scale from 1:200 airliners to 1:32 combat types. Latest aircraft on 2012 sale include a Duxford ‘Flying Legends’ Spitfire Mk. 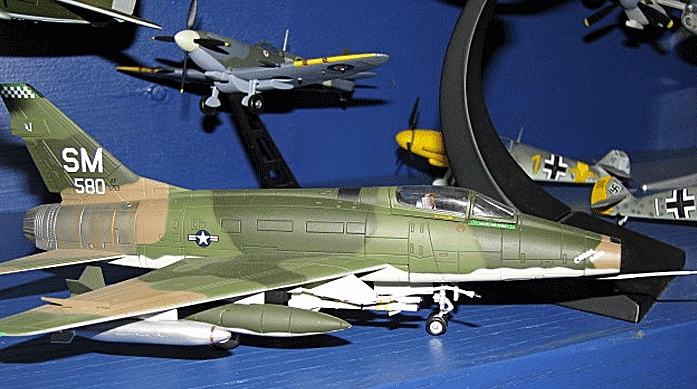 XIV, ‘City of Jacksonville’ F-106 Delta Dart, and a MiG-17 in Cuban Air Force markings. 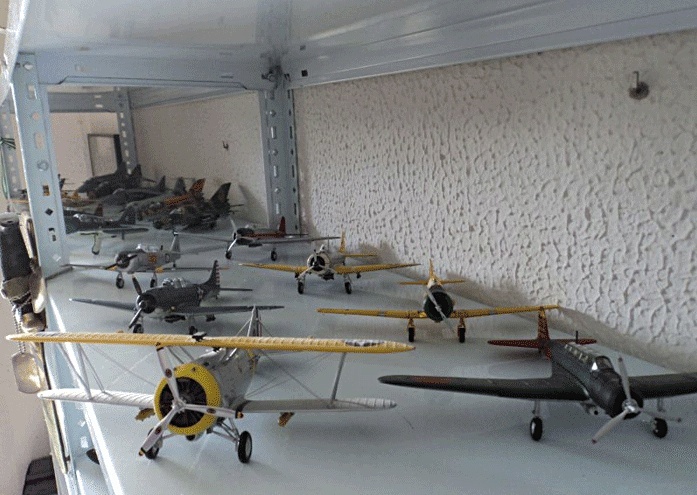 So there’s variety for you, a miscellany reflected in the widespread nature of the buyers, collectors living in dozens of countries. Hobby Master runs an interesting fans page, with profiles of enthusiasts and their collections - and if you get accepted onto the site, hey, you get a free HM model. 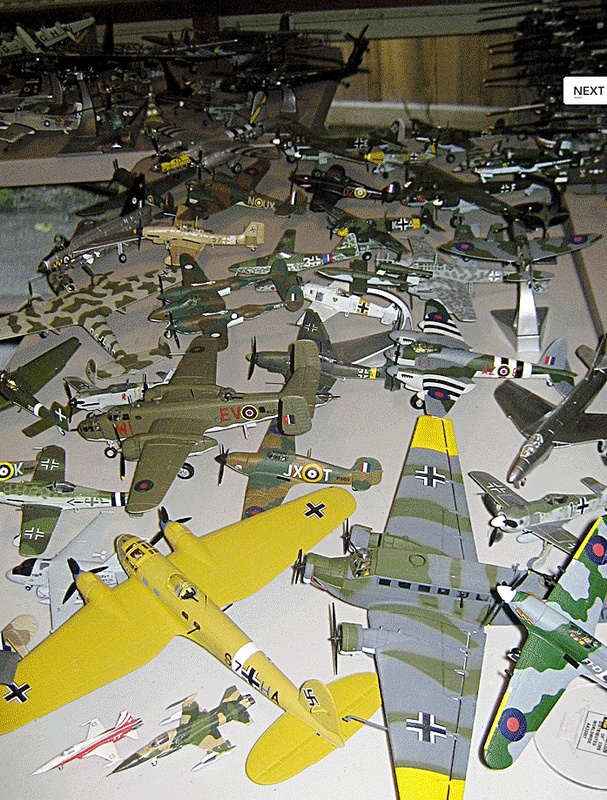 We’ve taken just three enthusiasts at random to give you a fix on the HM Brigade - but there are many more on the HM site, and it’s well worth going over to have a look. 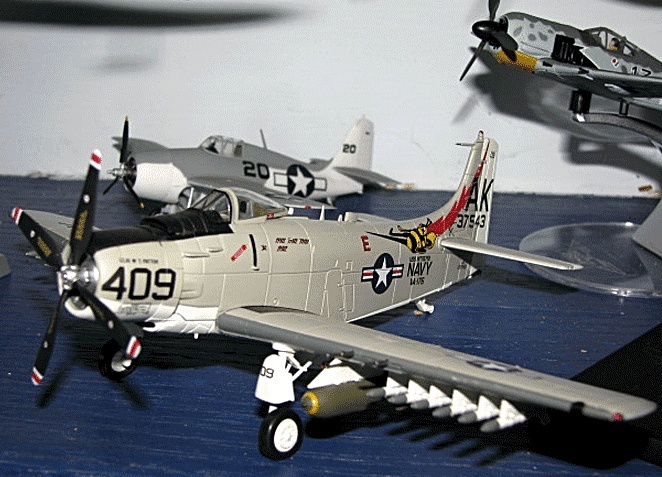 Reason for collecting: “I’m ex-regular Army, flew in army and air force aircraft, and developed an interest in military aviation." Collection: About 35 HM planes on display, 25 boxed. 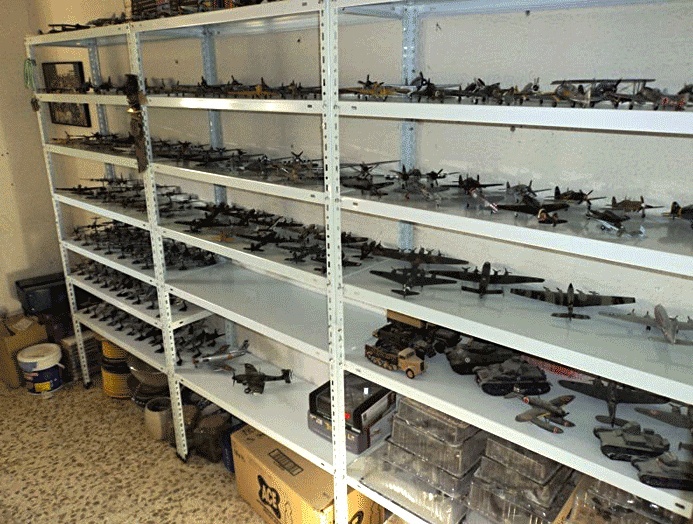 Whole collection is over 400 planes. 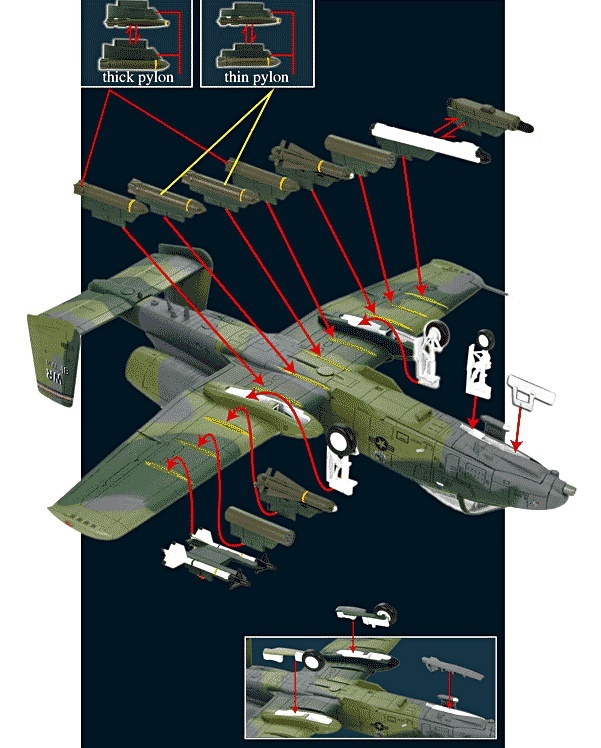 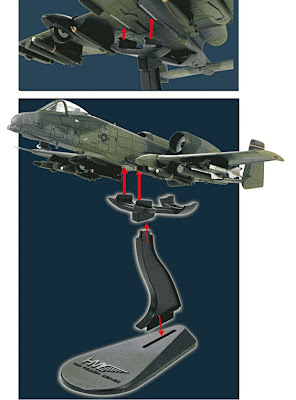 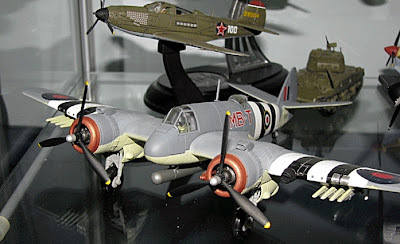 Most anticipated models: The new B-26 Invader and hope Hobby Master makes a P-61 Black Widow in 1:72 someday, too. The I-16 was a revolutionary type when introduced in 1934, having a cantilever wing design, coupled with retractable landing gear. 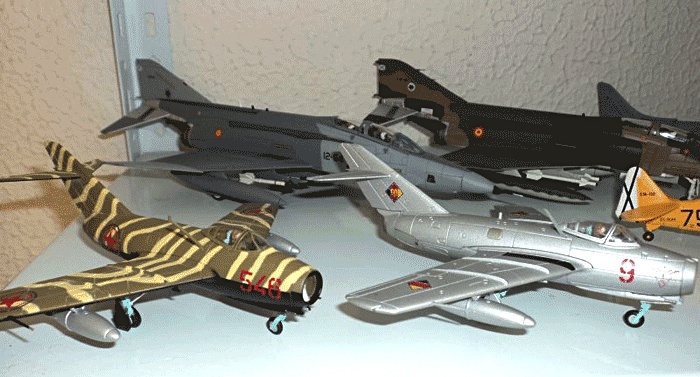 In service it had many nicknames, including Ishak (Donkey) by Soviet flyers, Rata (Rat) by Spanish Nationalists, Mosca (Fly) by Spanish Republicans, and Slipiorava (Flying Squirrel) by the Finnish Air Force. Take your pick!